Located in DLF Phase I, The Human Boutique offers a range of wellness services. 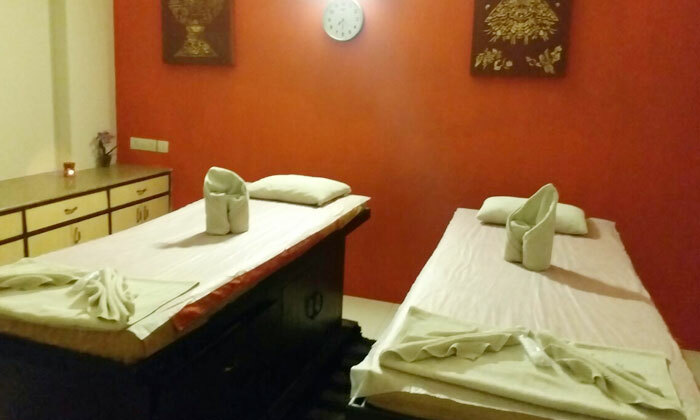 The spa is equipped with modern facilities and is led by a team of well-trained therapists. The spa is known for its aroma, Thai and deep tissue massages. 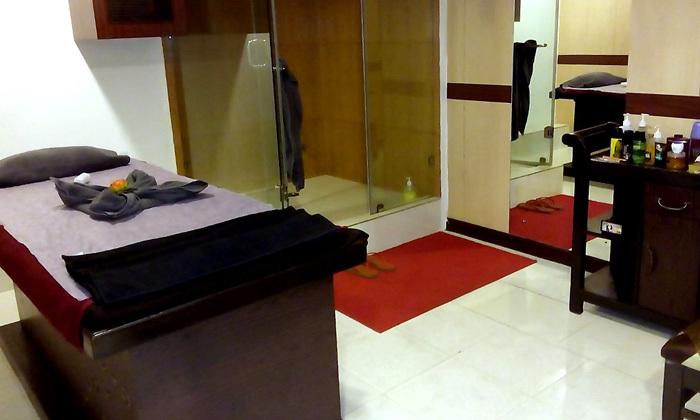 The Human Boutique has a calm and relaxed ambiance and services are conducted in a professional manner.